A private bathroom, flat-screen TV and free Wi-Fi are featured in this room. 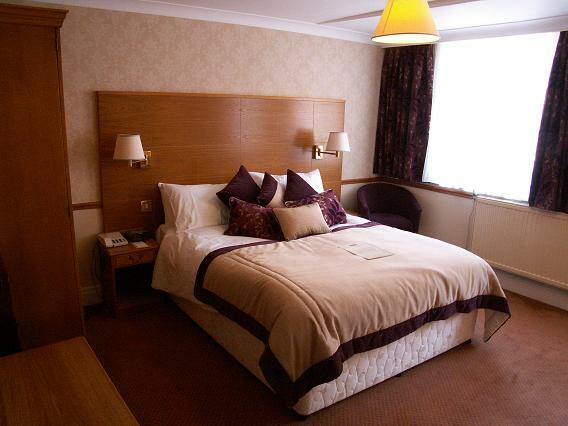 All of our double and twin rooms have all the facilities you need for a comfortable nights stay. 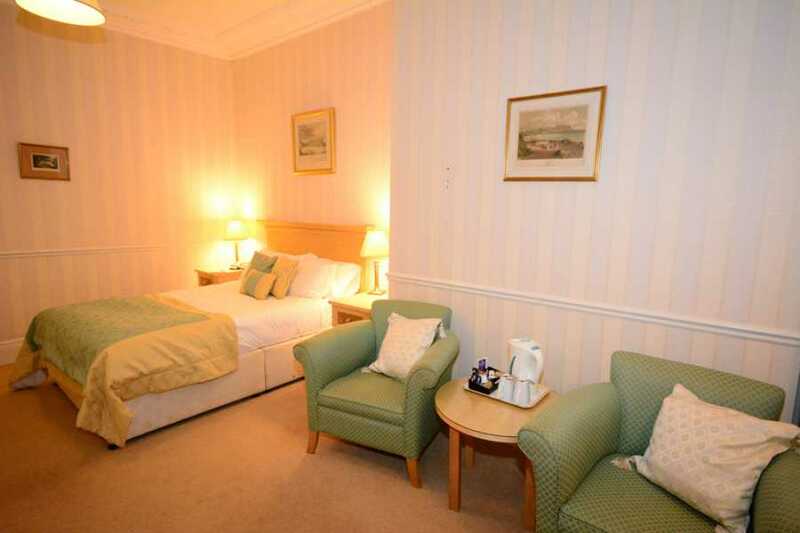 Iron, Ironing Facilities, Heating, Carpeted, Wardrobe/Closet, Shower, Bath, Hairdryer, Free toiletries, Toilet, Bathroom, Telephone, Radio, Flat-screen TV, Tea/Coffee Maker, Electric kettle, Wake Up Service/Alarm Clock, Alarm clock. Free WiFi is available in all rooms. 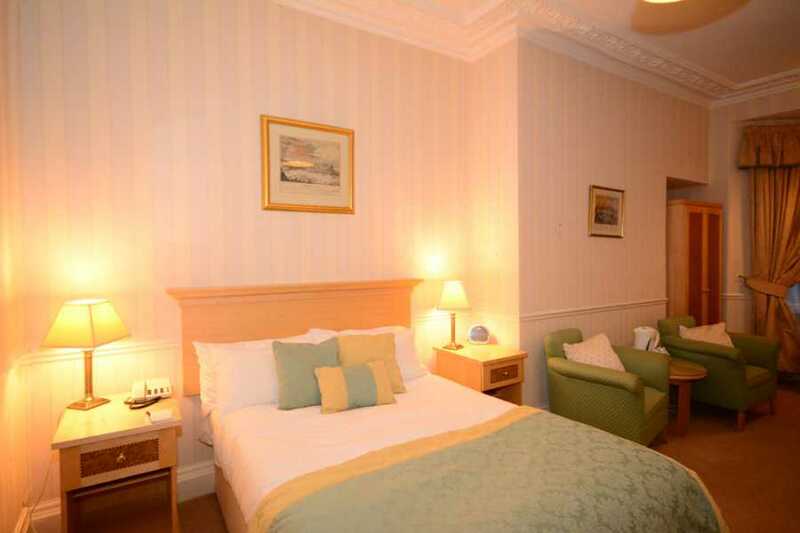 Each child under 12 years is charged GBP 20 per person per night in an extra bed. Travel cots are available at a cost of £15 per night. The maximum number of extra beds in a room is 3. Extra beds will only fit in certain rooms. Please contact us for details on 01723 507507. Any type of extra bed or child's cot/crib is upon request and needs to be confirmed by reception. We accept well behaved dogs on request in some of our standard double rooms. We charge an extra £20 per stay for pets.